Seeing an influx of selling volume, Bitcoin has recently fallen by around $250 within a three-hour time span. Altcoins followed suit, with many dropping relatively lower than Bitcoin. Ran Neu Ner, the founder of OnChain Capital and popular cryptocurrency personality, went on CNBC’s ‘Fast Money‘ segment to discuss his opinions on the direction Bitcoin’s price will be taking. You hear that. Yup, the sound of crickets. The crypto buyers are nowhere to be found. Look, unfortunately, the same model that told us that we were going to $5900 is telling us there is more ‘blood’ to come. It’s calling a 62% of a bear market, and a bear market means we are going to test $5350 as the next point. 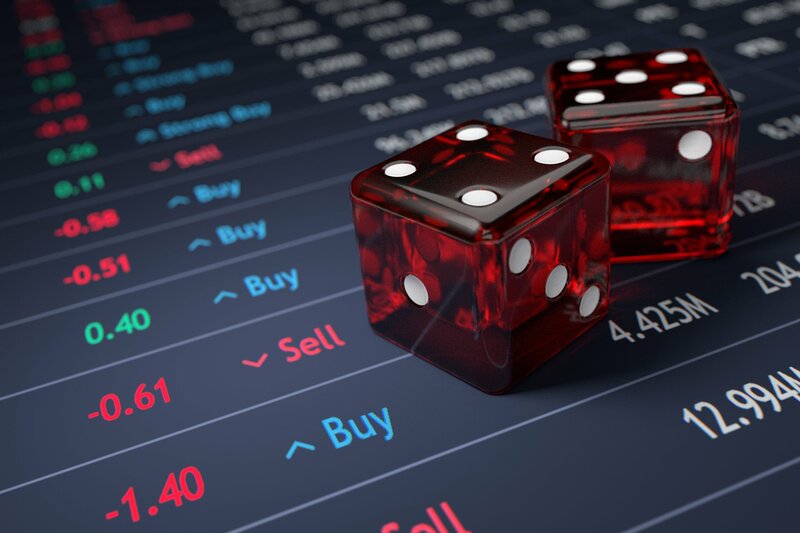 On the contrary, Ran noted that there is “about a 16% chance of a bull market.” Which he stated would require strong volume levels at key resistance levels in the $7000 range, more specifically $7400. So right now, my money is on the market continuing to go down and going down to about $5350, which is the next stop. And the time horizon there is about the next two weeks. He attributed his long-term bullish sentiment to the growing venture capital and startup environment that has become commonplace in the cryptocurrency industry. The ~$5900 price figure is a number that gets thrown around a lot on CNBC ‘Fast Money.’ Tom Lee, co-founder of the FundStrat market analysis firm, has continually pointed out that it a key support level is the cost of mining Bitcoin, at around $6000. So what’s going to happen is when the miners find that it is not viable for them to mine, what they are going to do is to switch off their machines. And there are going to be fewer machines in the ecosystem. According to information from cryptocurrency and blockchain company, Blockchain, miners have already shut off their machines, with hashrates dropping by 30% over the past three days. The Bitcoin mining difficulty adjustment is still one week away. 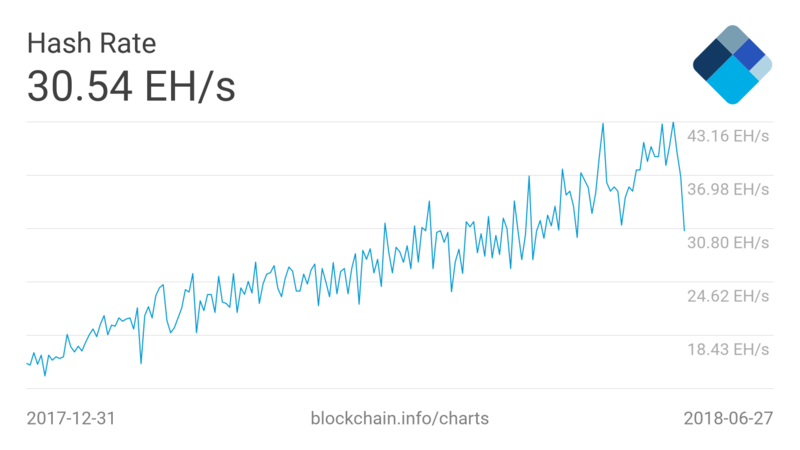 As a result, miners remaining on the network may have better mining profitability, as the hashrate continues to go down. Hopefully, Bitcoin will find price stability, amidst the declining price action seen since the start of 2018.